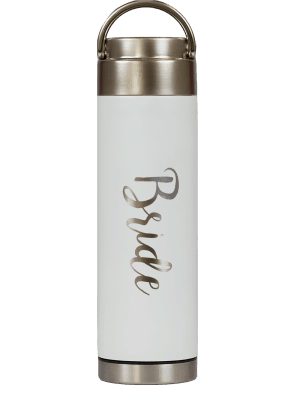 For many people, their wedding day is the most important day of their lives–the day two become one. Whether it’s your wedding, or the wedding of someone special to you, we have bottles to help you celebrate! 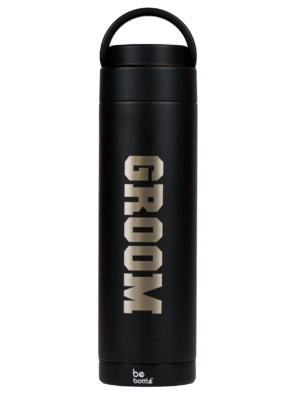 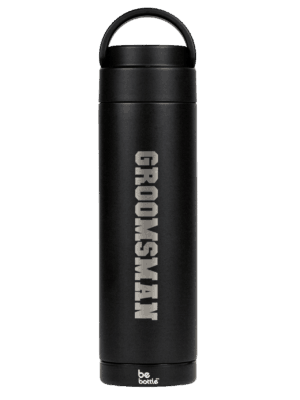 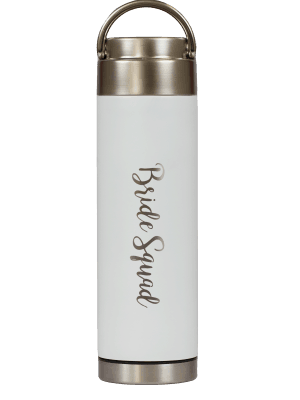 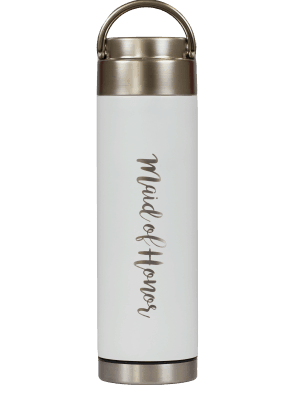 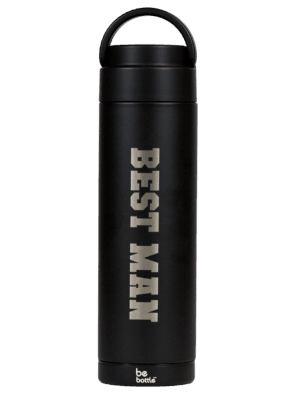 From the Bride to Bridesmaids, Groom to Groomsmen, our Wedding Collection has a bottle for each member of the bridal party.